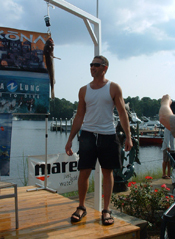 More Tournament Awards Ceremony Photos..
Amberjack Champion Rick Johnson and his 56.5-lb (gutted) Amberjack. 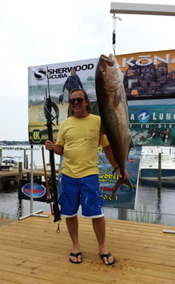 Amberjack Runner-up Greg Siedow and his 50.5-lb (gutted) Amberjack. 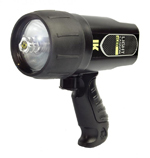 Greg won an Underwater Kinetics Light Cannon eLED! 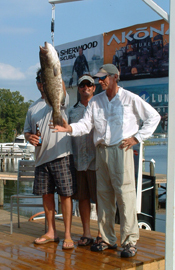 Grouper Champion Mike "Adrian" Guidry and his 7.4-lb (gutted) Gag Grouper. 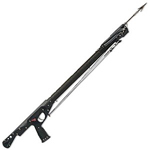 Mike Won an Ocean Rhino RX-4 (48") Speargun! 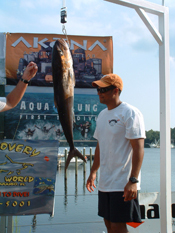 Grouper Runner-up Marcus Dabai and his 6.2-lb Gag Grouper. 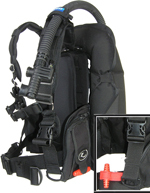 Marcus won a Sherwood Gemini Octo! 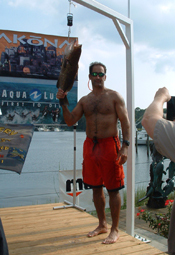 Snapper Champion Ron Kennedy and his 4.8-lb Black Snapper. 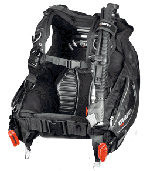 Ron Won a Zeagle Express Tech Deluxe BCD! 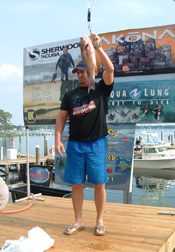 Snapper Runner-up John Garland and his 4.3-lb Black Snapper. Freedive Champion Fred Cardet found this 11.9-lb Gag Grouper at 60 feet. 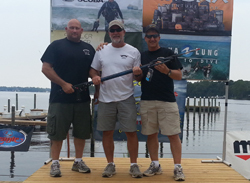 Fred won a JBL SPeargun Bag! 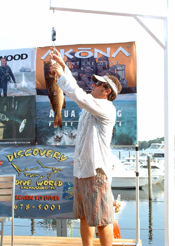 Freedive Runner-up Joe D'Agostino and his 6.15-lb Gag Grouper. 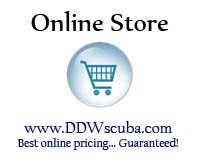 Joe Won a Cressi Freedive Mask and Snorkel! Phillip Sanabria and his 21.3-lb Amberjack. 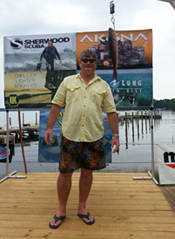 Phillip Won a Cressi Leonardo Dive Computer!